Biography:Cameron (or Cam) graduated from the University of South Carolina School of Law and also has a Master of Laws in Taxation from the University of Florida. 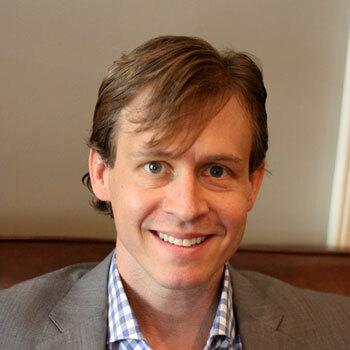 Cameron founded Sallé Law Firm in 2004. Before that he began his practice at Nexsen, Pruet, Jacobs & Pollard in Greenville, SC. Cameron practices in the areas of commercial and residential real estate, corporate law and estate planning.